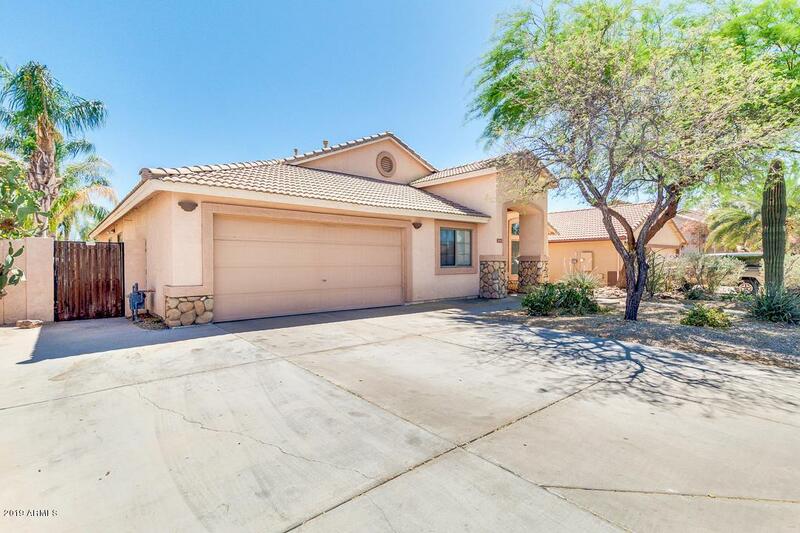 Very nice single level, 4 Bedroom (5 Bedroom Including Den/Office), 2 Bath Home in excellent Gilbert location. 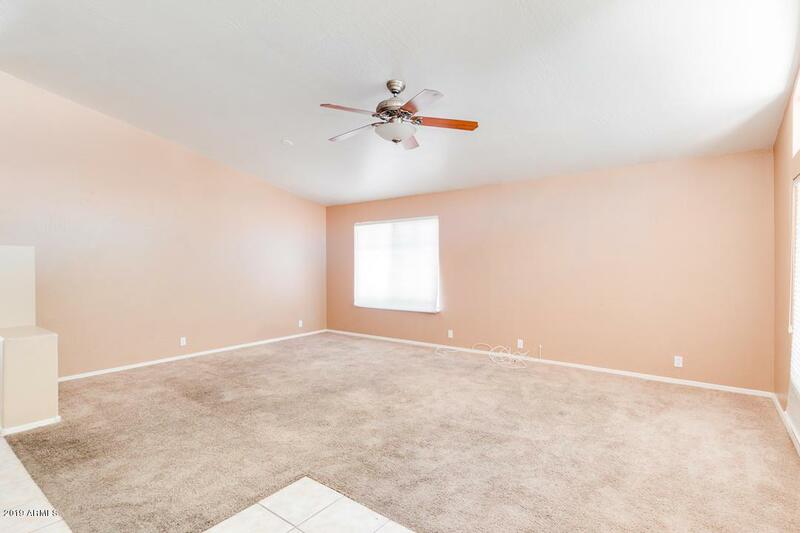 Open, spacious split floor plan with den/office/5th bedroom in front of home and master bedroom separate from den/office and other bedrooms. Open concept island kitchen with maple cabinets, and tons of storage space. 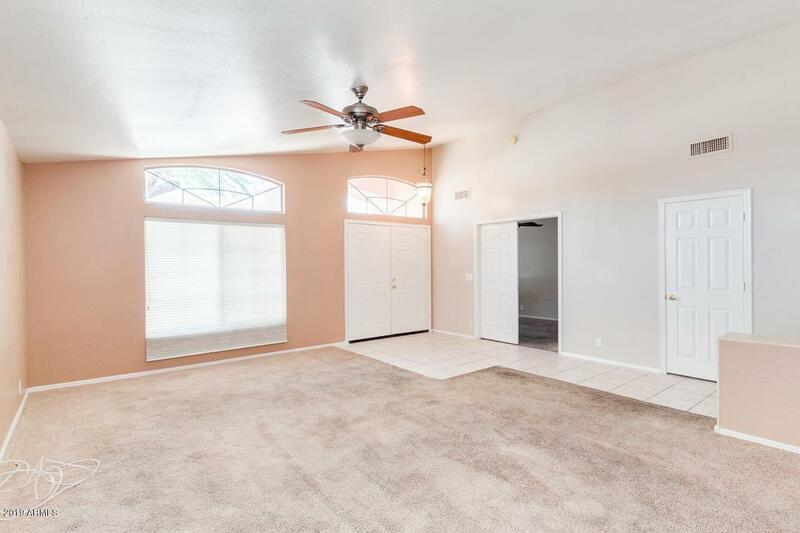 Master bedroom has separate shower and garden tub, double sinks and walk-in closet. 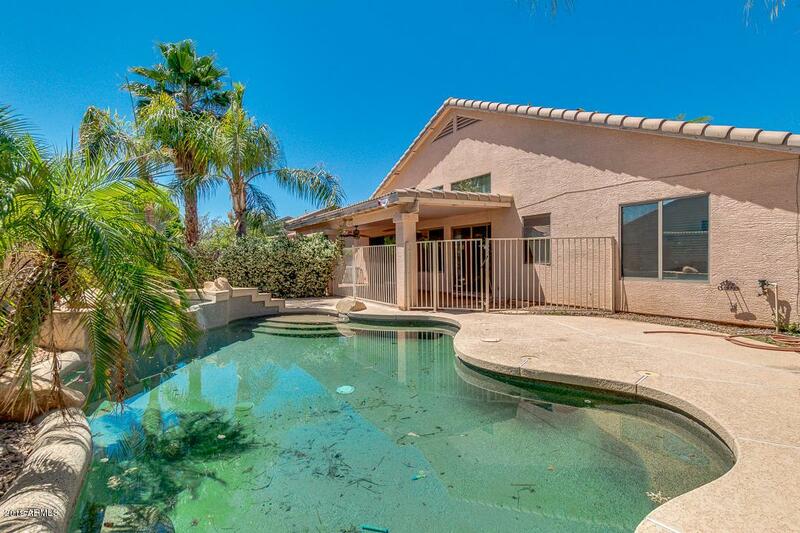 Amazing backyard with covered patio and heated pebble tech pool and spa! Move in and enjoy your new pool all summer long! Great community with 2 playgrounds, walking paths, basketball & volleyball!